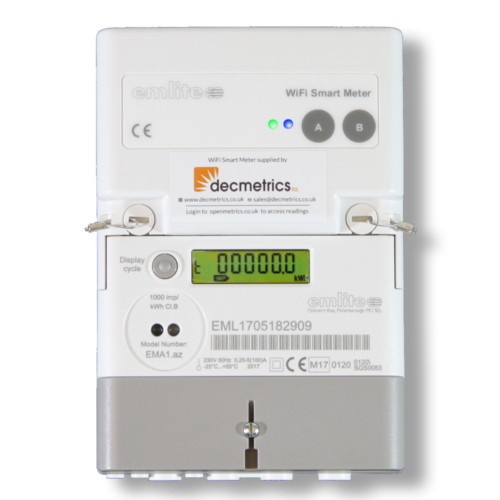 The WiFi Smart Meter is a fully MID approved electric meter for use in electric metering applications where real-time monitoring of solar energy generation or energy consumption is needed. 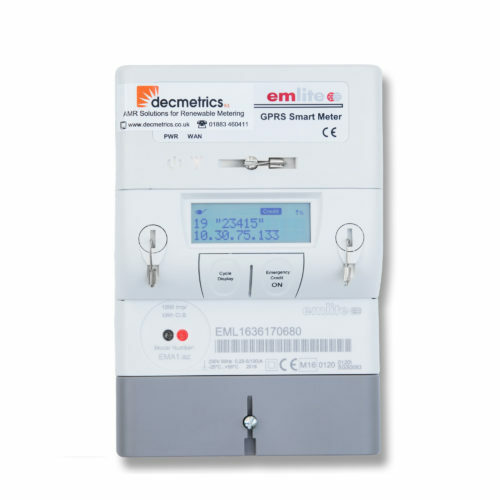 Meter readings are sent every few minutes to the Openmetrics web portal. With Openmetrics you can perform in depth analysis of energy usage or generation and download reports along with a host of other tools. 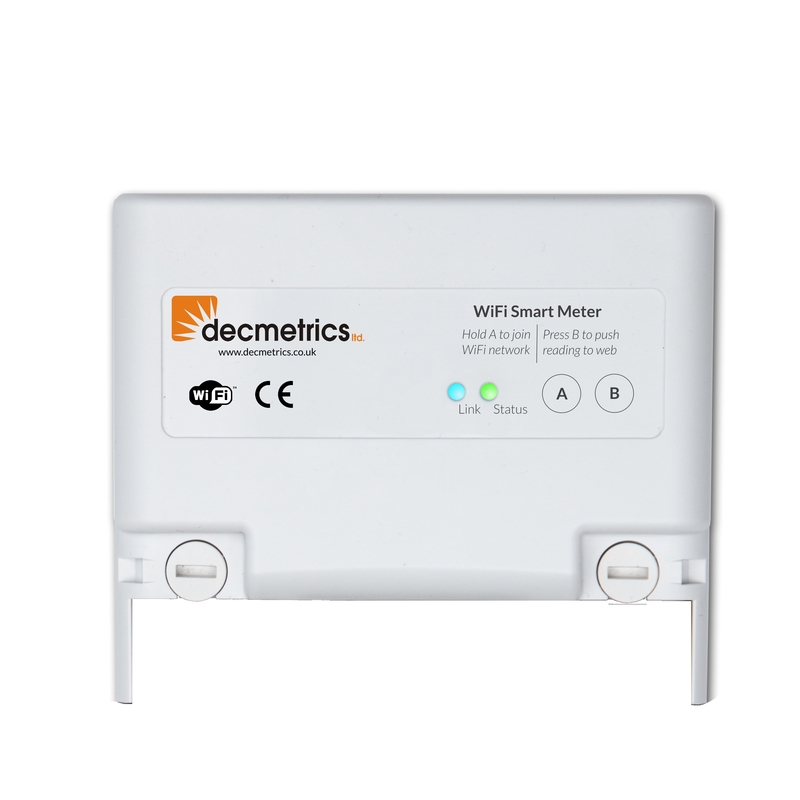 If you already have a Emlite meter installed then the WiFi module can be purchased separately for retrofitting. Modules can be hotswapped without needing to power down the meter.